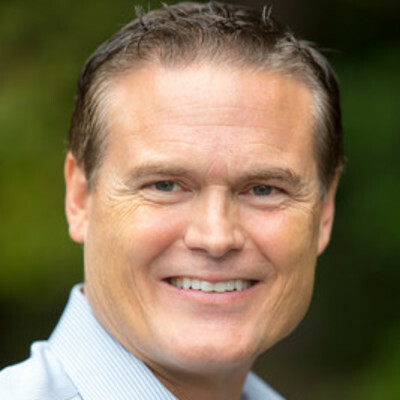 David Gardner is a serial entrepreneur, writer, adviser, and early-stage fund manager with over thirty years of experience in creating and building B2B software technology companies. After failing at retirement twice, David became the Triangle's most active angel investor spending his time as a volunteer coach and mentor to startup founders and managing a free accelerator he sponsors with the Town of Cary. To combat the lack of early stage capital in NC, David created and runs Cofounders Capital, a $12M seed fund, the success of which led to a second $50M fund. As an entrepreneur, David was the founder or co-founder of seven companies including PeopleClick (purchased for $100 million) and Report2Web, which sold for $12M in less than eleven months from inception. He has demonstrated a record for consistency across multiple industries with six successful exits in a row... and one he refuses to talk about. What drives David today is his passion for helping smart, coach-able, first-time entrepreneurs build their businesses, watching them succeed and witnessing their life-changing transformations.